Macau casino operator Galaxy Entertainment Group Ltd will pay for new road infrastructure to ease traffic flow near Galaxy Macau casino resort (pictured), the firm’s flagship property in the Cotai district. 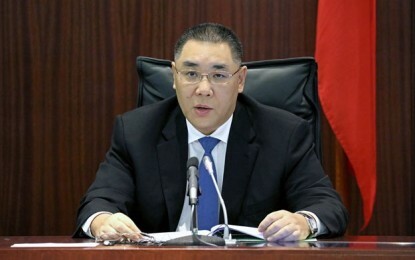 The project includes the construction of a new elevated section of road known as a flyover and the works are expected to relieve traffic congestion at a roundabout near Galaxy Macau, the acting director of the city’s Transport Bureau, Chiang Ngoc Vai, told Macau legislators on Tuesday. Mr Chiang added that Galaxy Entertainment would pay for the project. But the official didn’t provide details on the estimated budget or timeline for the project. It was not clear if the government asked Galaxy Entertainment to pay for the new flyover or whether the casino operator approached the government about the project. “Galaxy Entertainment Group is working closely with the Macau government in order to ease the traffic flow in the areas close to Galaxy Macau,” Buddy Lam Chi Seng, Galaxy Entertainment’s vice president of public relations, told GGRAsia in an email. “As discussions are currently under way, Galaxy Entertainment will not offer any further comment,” he added. 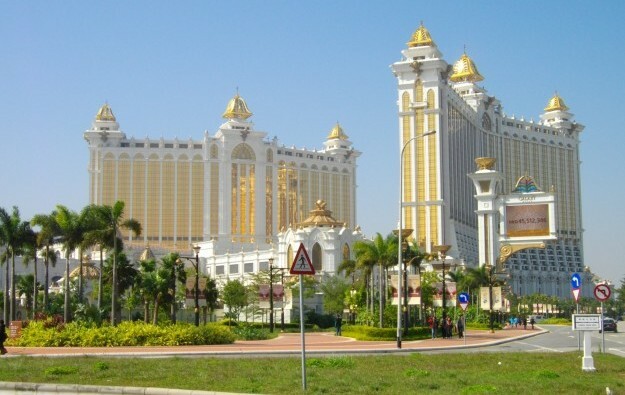 Members of the territory’s Legislative Assembly have voiced their concern about traffic congestion in Cotai, specifically in the roundabout area near Galaxy Macau. Aside from the opening of new casino resorts in Cotai – with the number of people working at those properties increasing – traffic flow has also been affected by the construction of the light rail transit system, known as LRT. The LRT’s Taipa section, serving the Cotai resorts, is expected to be completed between 2017 and 2018, according to Macau’s Secretary for Transport and Public Works, Raimundo do Rosário.